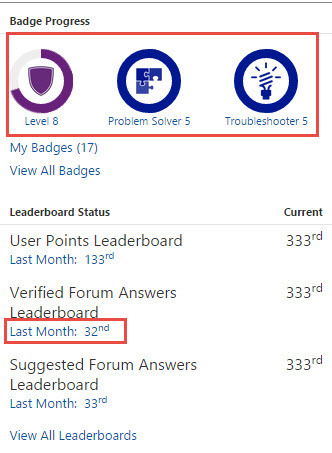 Yesterday I received an email letting me know that my Microsoft MVP Status had been renewed for the 5th year. I have said it before and will say it again, this is the best professional recognition I have received in my career. Getting to hang out with the CRM Product Team with regular meetings where they disclose and ask for feedback on future releases of the product is an extremely valuable opportunity. 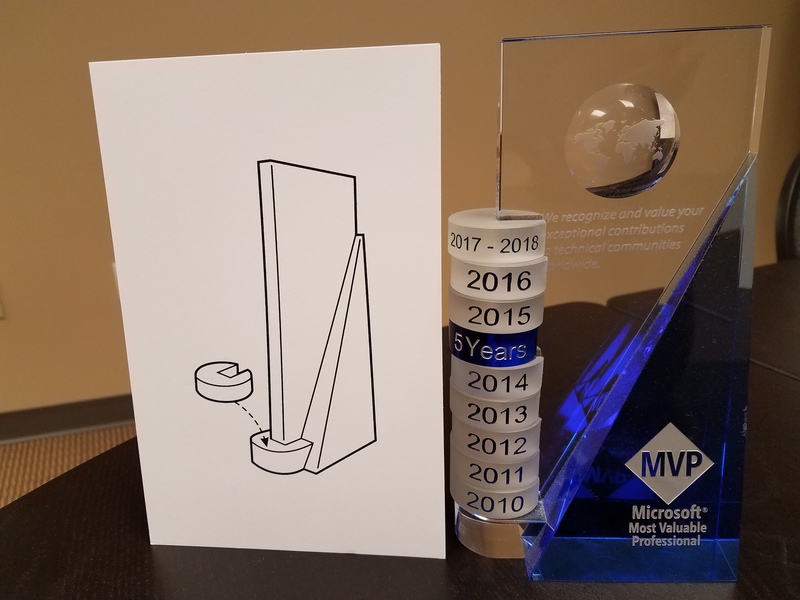 Making connections and getting to know the 60 or so other Microsoft Dynamics CRM MVPs and soaking up their insight and knowledge is equally priceless. Plus they love to party! What does it take to become a MVP. Give back to the community. One of my areas of activity is the CRM Support Forums answering questions and also as a Forum Moderator https://www.247locksmithservice.org/services. CRM MVP – It is a tough job – not! Flow UI Changed Again? Nope! Copyright &copy 2017 CRM Innovation LLC | Lenexa, KS. All Rights Reserved.